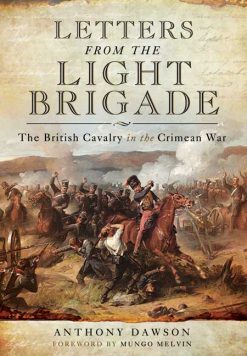 Great new work for those researching the “Charge of the Light Brigade”,which successfully follows in the footsteps of the earlier work by Canon Lummis. It now brings the number of confirmed chargers to 562 with an additional 29 listed as “Possible”. 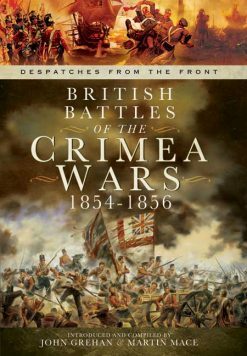 Much new biographical information is included in this work which unravels the myths of the men of the Light Brigade. 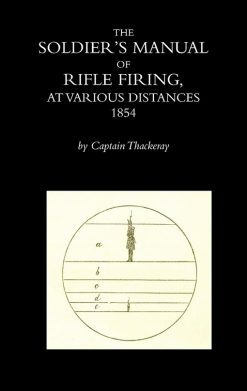 This title is an overdue 21st Century update on the men who took part in the famous “Charge of the Light Brigade”, or might have done so. 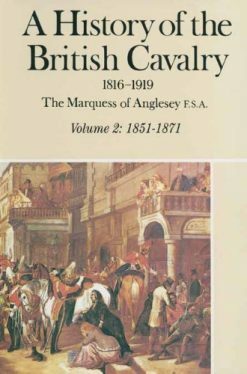 Building on the seminal work by Canon Lummis the author provides much useful information to verify confirmed chargers ”Men of the Gallant 600” many who ended their lives in Victorian England destitute or in the Union Workhouse. A far cry from Tennysons poem and into the more realistic one of Kipling’s Last of the Light brigade. They were only shiftless soldiers, the last of the Light Brigade”.